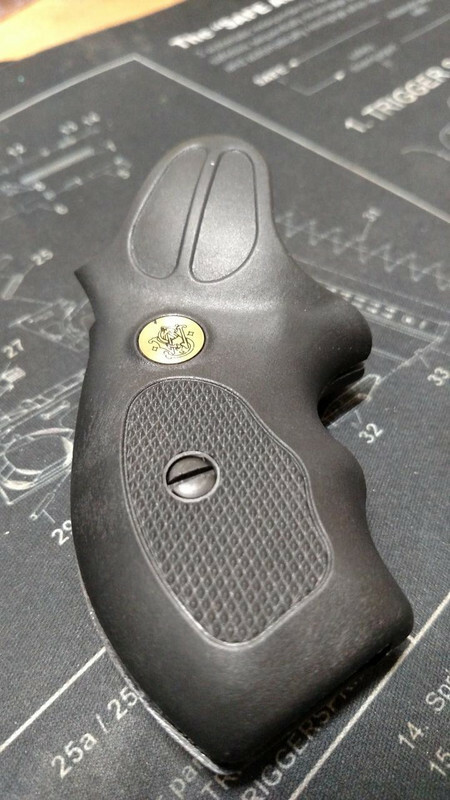 Brand new clip grip with S&W medallion. $15 FTF or trade for a box of .38sp, a Glock 9mm factory mag, j frame speed loader, M1 Garand bayonet, P220 8 round mag, 12 gauge target shells... Open to anything. FTF somewhere between 19492 and 19486. Not really worth any other meet up.